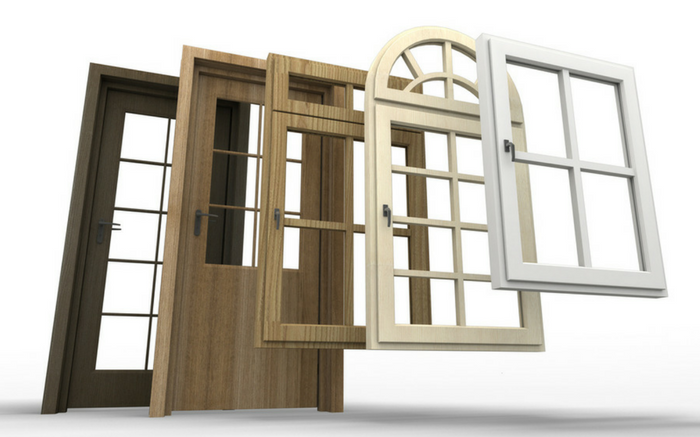 The windows and doors of our homes and commercial properties are important for the safety and air efficiency. 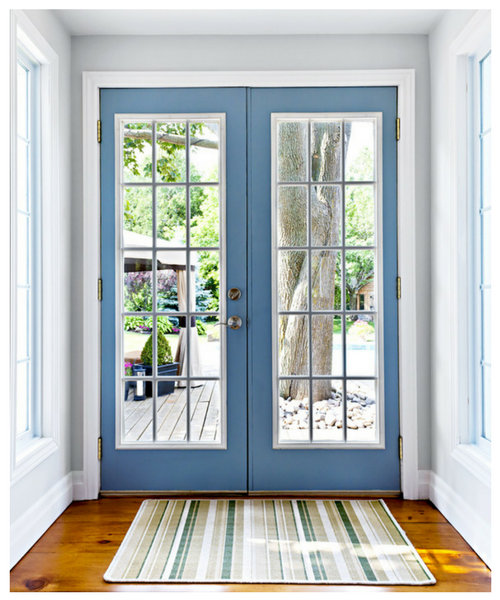 Bay Home Builders, Inc. specializes in replacing and repairing windows and doors. 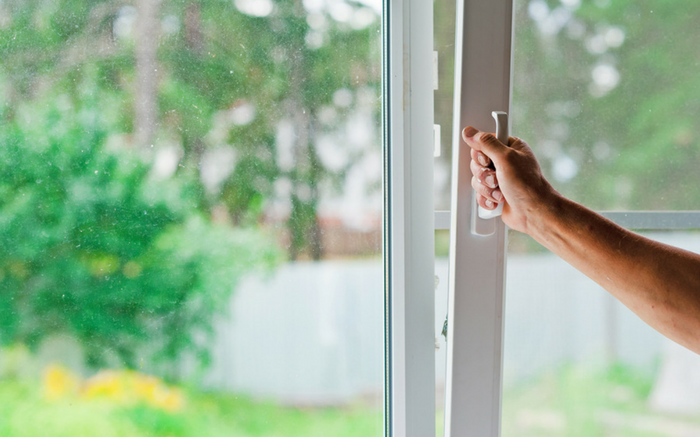 Making sure the windows and doors in these areas are not broken, that they do not need repairs and that they are replaced if necessary, it is important to keep up with your location. At Bay Home Builders, Inc., we are specialized in every aspect of your home. With our experienced team at the Bay Home Builders Inc., we have the ability to repair and replace windows and doors quickly and efficiently in your office and at home. Regardless of the repair of broken windows due to breakage of glass or window sections or unclear insulating glass, our experienced team will guide you through every step of the window and the door replacement process. Is it time to update outdated windows? Are you tired of looking at this old door? We will evaluate the windows, provide only the best quality brands and help you to change them quickly. Specializing in residential and commercial construction Bay Home Builders Inc. can answer your requirements for any project, large or small. We can change the look of your home for a more modern look, transforming your interior and exterior spaces by simply updating creations from modern to classic or personalized, and limited only by imagination. 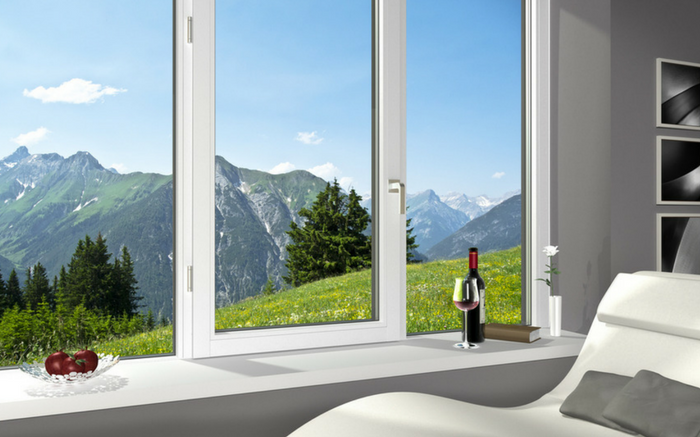 Contact Bay Home Builders, Inc. today for exclusive collection of energy efficient windows and doors. 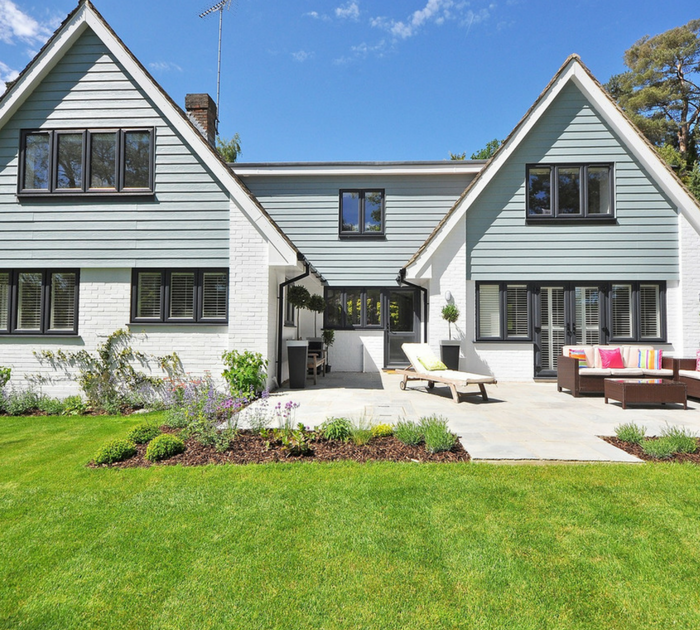 With decades of experience, Bay Home Builders, Inc. home remodel specialists bring new life and light to the house while providing enough space for storage and operation. Our renovation experts can use the existing design or start from scratch, creating customized bathroom plans that work better for your space. Bay Home Builders Inc. commitment to constant communication with our customers meants that we will know exactly what will be installed, when it will be installed and how much it will cost. You will not have to worry about surprises, such as windows with the wrong stain or grille, as your contractor did not spare time to talk to you. The installation will be carried out by highly trained and experienced specialists who will not enter into your work with a rush in order to get other windows installations in San Francisco done. Remodeling your window or door will receive our attention to make sure every detail is perfect. We'll gladly talk to you about our windows or doors options. There will be no sales games or pressure, not "Bay" way. You will get a fair and firm meeting with Bay Home Builders, Inc. that you can count on.  Choose Wisely – Choose Bay Home Builders, Inc.
As a general contractor, Bay Home Builders Construction Inc. has the expertise, experience and resources to manage your project effectively from start to finish. Contact us today for Free Estimate.